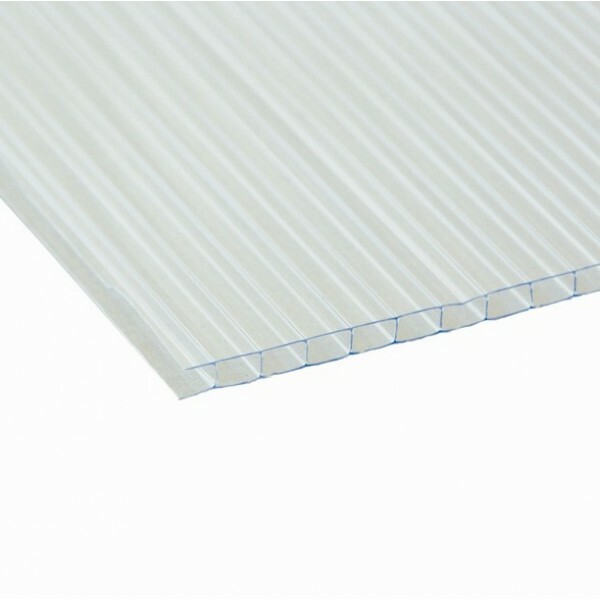 Description: 10 mm Polycarbonate Twin Wall Clear. Use: For installations where the maximum light transmission is required. 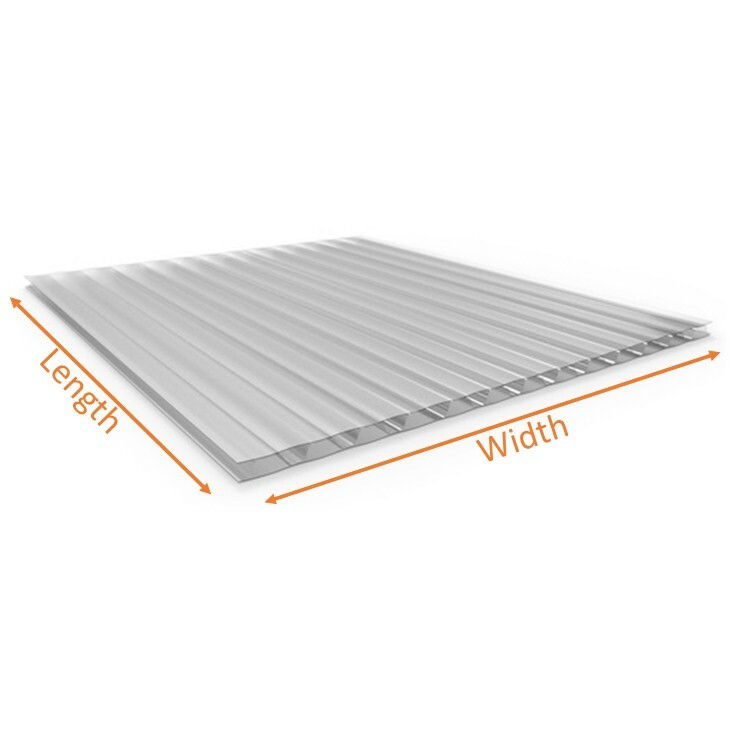 Two layers make this sheet perfect for replacing old corrugated roof sheets, car port roofs or any roof where heat loss is not a factor.